Transform your Snap with our all-terrain air tyre Sports Pack. Perfect for off-road adventures and heavier weights, The Sports Pack wheels simply replace your standard ones in the normal manner. 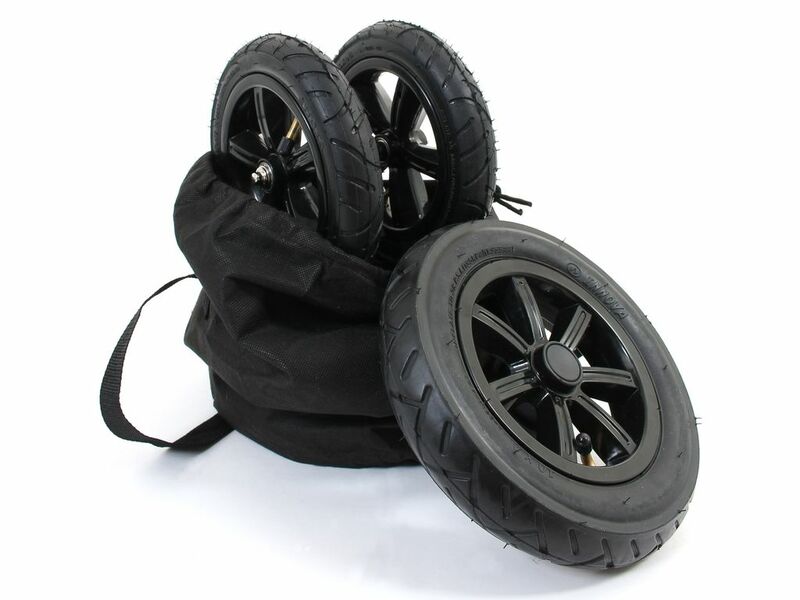 It features pump up air tyres for a smoother ride and better suspension under heavier load, as well as a dedicated storage bag with convenient carry strap for easy transport and storage.